So many of us who own a home often times take for granted the amount of damage that can be caused by water damage, especially from storms and floods. We all tend to think that a flood could not happen to us and most of us don’t even carry flood insurance. If it ever happens to you and you are not prepared, the results can be devastating. If you are a homeowner, I think it is absolutely crucial that you be prepared for water damage and the costly repairs that come along with it. This would also include having contact information for a company that can rescue your home and many of your belongings after severe water damage. 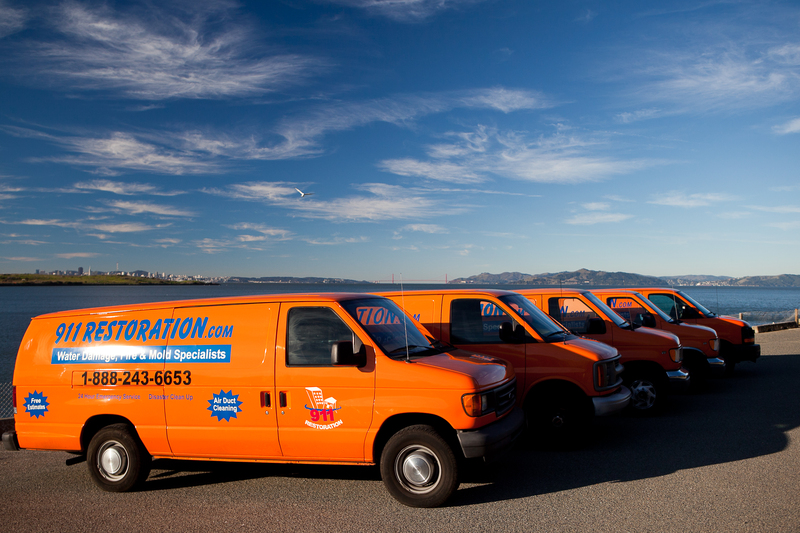 A great water damage restoration company can perform services such as water repair, water removal, basic restoration services and basement flood cleanup just to name a few. They can help your carpets dry out faster, offer wood floor restoration and even restore cabinets. Because of the nature of this business, I think it is best to find a company who will respond quickly to your emergency and offer same day service. The longer water damage is allowed to remain, the more damage it can cause.